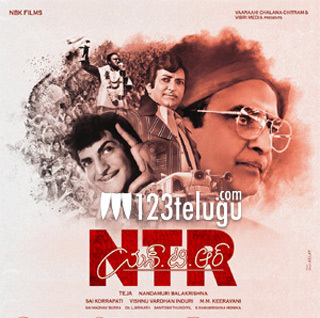 By now, everyone knows that the shooting of NTR biopic will start on the 5th of July in a big way. The latest we hear is that most of the shoot will be done in Rama Krishna, Saradhi and Ramoji Film Studios of Hyderabad. What’s more interesting is that Krish has planned things in such a way that there will be very short breaks in between the schedules of the film which is being produced by Balakrishna himself. The other casting and pre-production works of the film are currently on in full swing. More details of this film will soon be revealed.